Cucumbers and squash are delicious fresh foods, loaded with vitamins and nutrients. Despite being mostly made up of water, cucumbers are high in vitamin A, C and folic acid. Although cucumbers are often eaten raw, they can be baked in the oven, boiled or sautéed on the stovetop. The numerous varieties of squash, meanwhile, are generally high in vitamin C, potassium and carotenes. 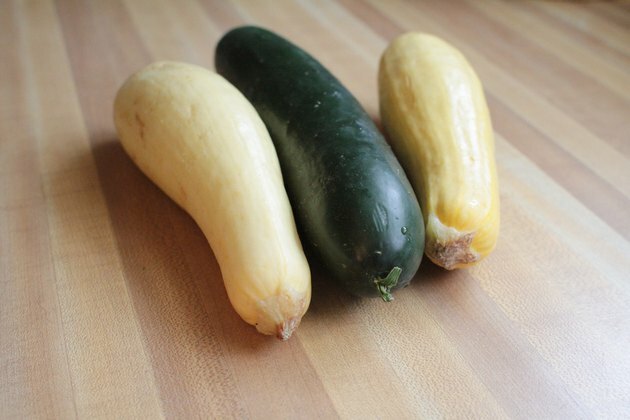 Squash also can be cooked in a variety of ways. Wash cucumbers in cold water. Peel the cucumbers, if desired. 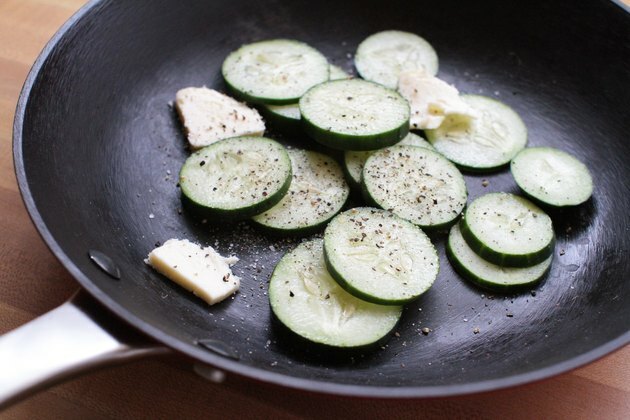 Fry cucumber slices or pieces in a skillet with melted butter. Season with salt, pepper or other spices. Stir frequently until the cucumber is tender. To prepare for baking, cut a cucumber lengthwise and remove the pulp. 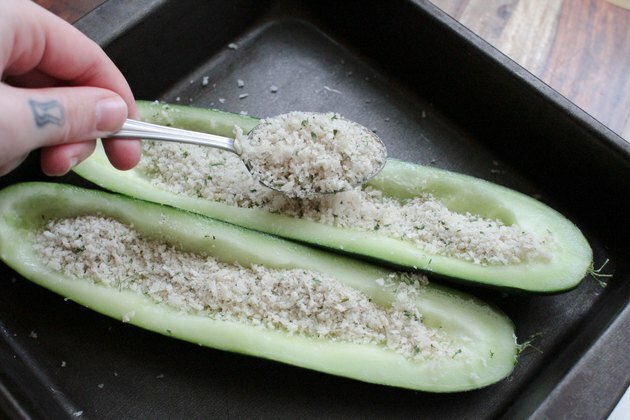 Stuff the hollowed-out cucumber with bread crumbs, cheeses or other seasonings. 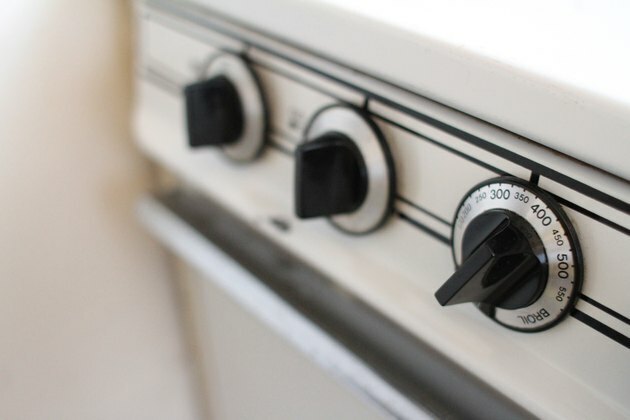 Bake at 350 degrees Fahrenheit for 25 to 30 minutes. 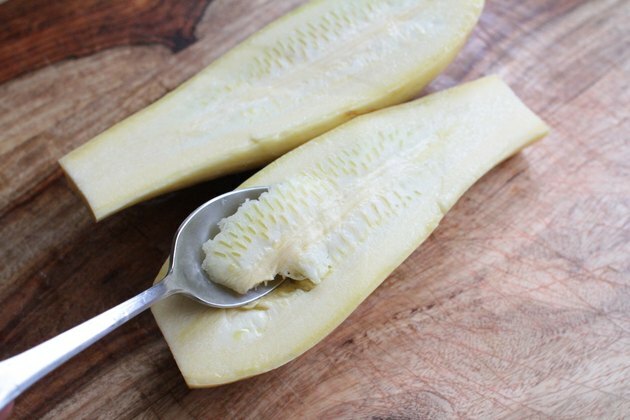 To boil cucumbers, cut them lengthwise and remove the seeds. 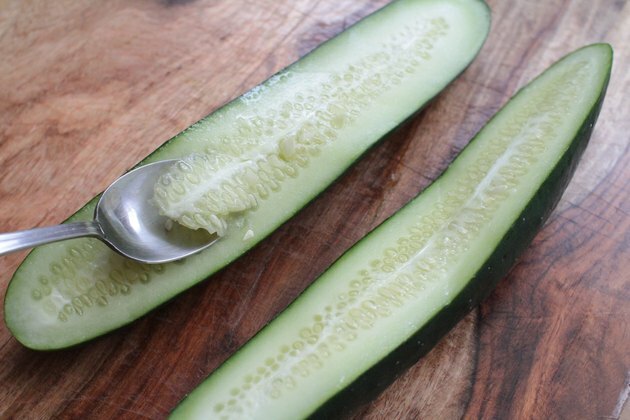 Chop the cucumbers in large chunks and add them to boiling salted water. Reduce heat to simmer and cook cucumbers until tender. Drain well when finished and season to taste. 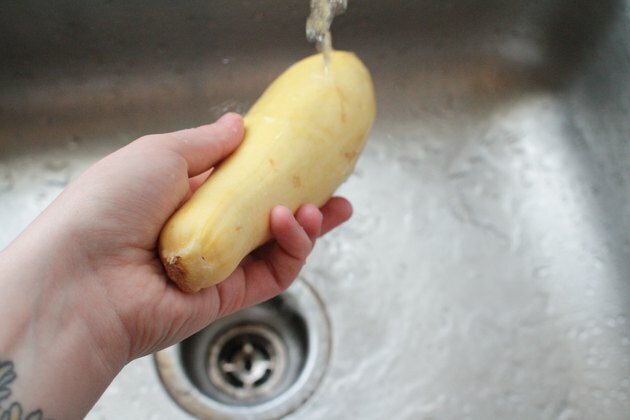 Wash the squash in cold water, removing any dirt from the skin. 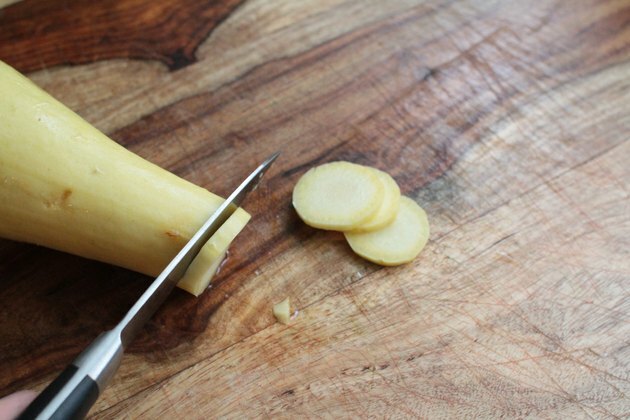 To bake squash in the oven, cut them in half and remove any seeds. Add seasonings to the center of the hollowed-out halves. Place them on a cookie sheet face up and bake in the oven at 350 degrees Fahrenheit for 30 to 60 minutes, or until the skin is easily pierced with a fork. The time will depend on the size of your squash. Sauté thin slices of squash in melted butter over medium low heat. Stir frequently until the squash is tender. Add seasoning and simmer for another 10 to 20 minutes. Roast squash in the oven after cutting the squash in half and removing the seeds. Rub melted butter or olive oil over the cut sides of the squash. Add seasoning. Place the squash face down on a baking sheet. Cook at 400 degrees Fahrenheit for 40 to 45 minutes. The skin should be browned and the flesh soft. Grill the squash by cutting them in half lengthwise. 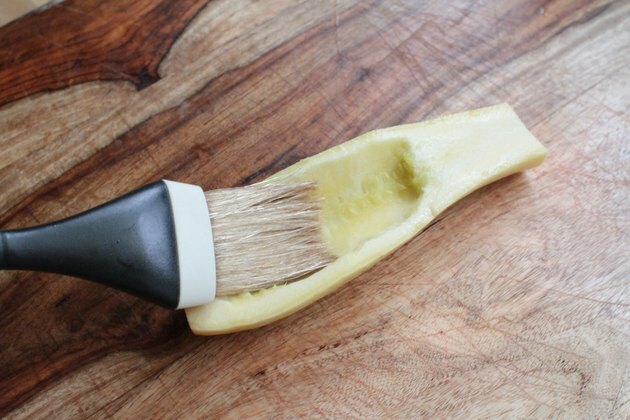 Brush the cut sides with olive oil and seasonings. Grill the squash over medium heat for 5 to 10 minutes per side.